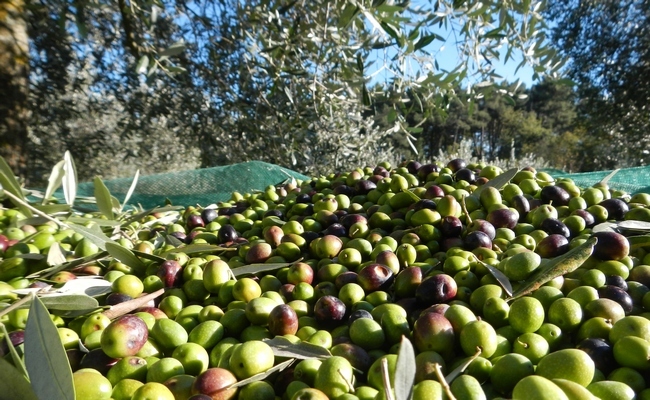 Extra-virgin olive oil is the classic side production that every wine producer adopt here in Tuscany. The harvest period is in November and December. Like wine, the simplest and best way to appreciate olive oil is to taste it. Our Tuscan olive oil tasting and harvest experience is a fun way for you to celebrate the olive harvest and discover how surprisingly delicious and flavourful truly good olive oil can be.